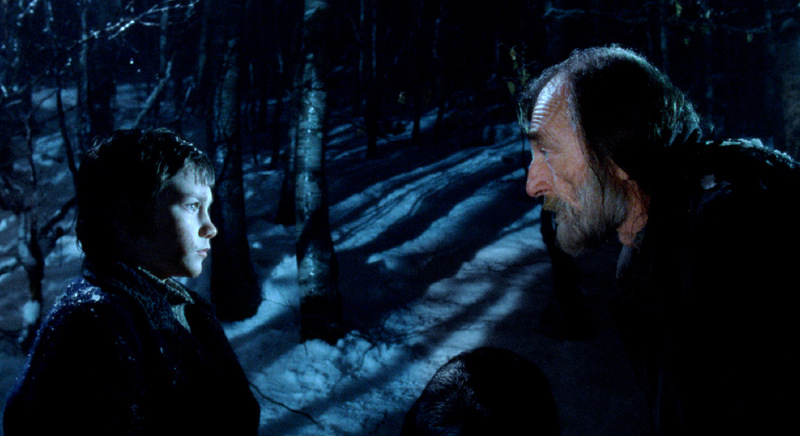 A man and a child meet under a tree on a river bank, sharing the same memory and a secret. They find in each other the serenity, the silence and the time they lost in the flowing water of the river. 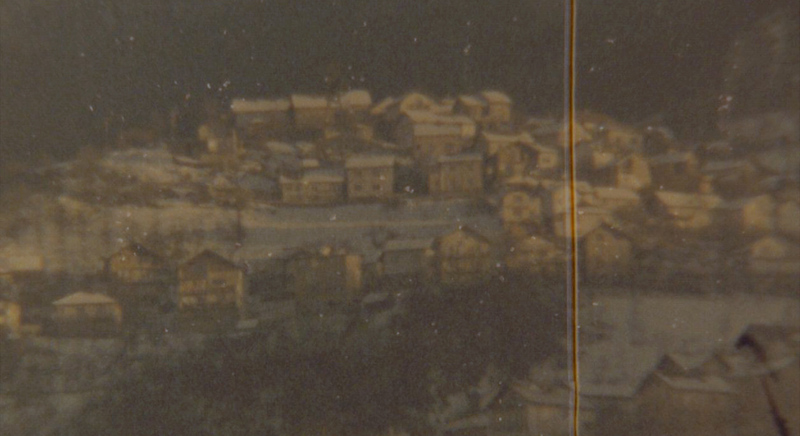 The first fiction feature film by André Gil Mata, shot in 16mm film, in Bosnia during the peak of winter. The director writes a letter to his late grandmother, in Num Globo de Neve. In a lake surrounded by buildings, a man builds a boat. The dream of an impossible journey, in freedom’s search of the memories from an eternal past. A reflection on the effect of time and space’s metamorphoses in a man’s life and in his happy death.